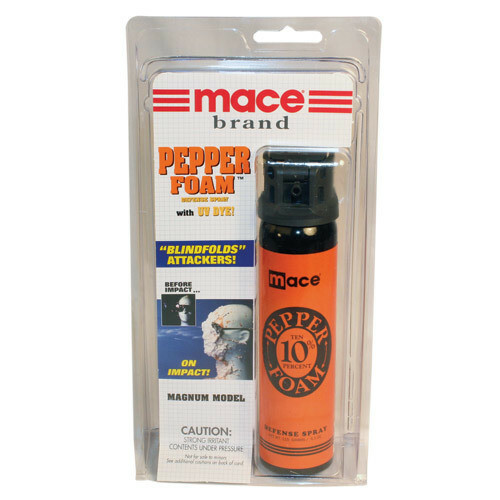 MAGNUM MODEL PEPPER FOAM - The ultimate in home or auto protection. High powered model features flip-top safety cap. 115 gram unit sprays 8-10 feet. Contains 8, one second bursts.